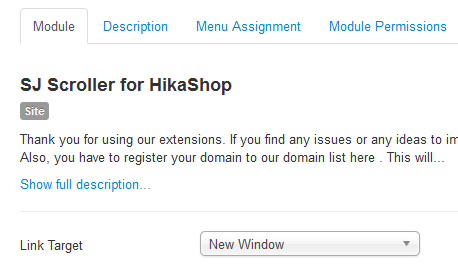 This guide will help you install SJ Scroller for Hikashop step by step. 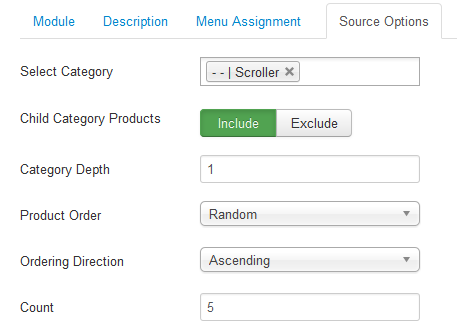 Select Category – Allow to choose categories which you want to show. Product Order – Allow to choose type of Product Order. Display Prices – Allow to show/hide Price or not. 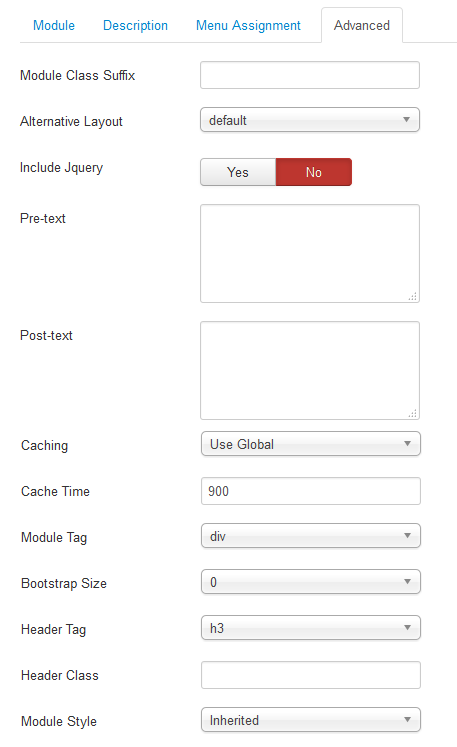 Display Per Unit – Allow to display Per Unit. Display Votes – Allow to display Votes or not. Display Add to cart button – Allow to display Add to cart button. Display Add to Wishlist button – Allow to display Add to Wishlist button. 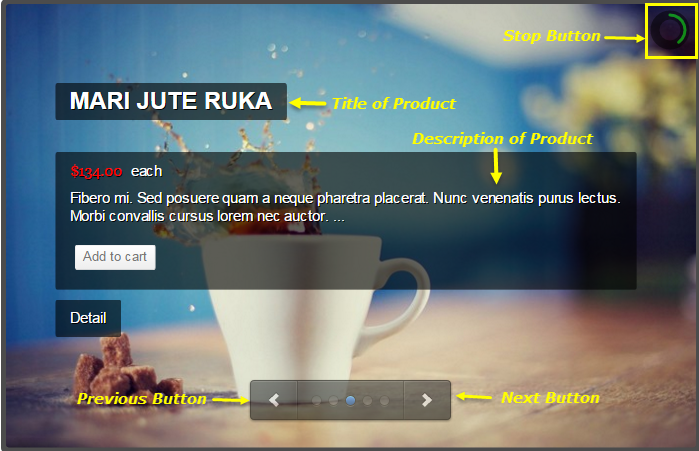 Product Image – Allow to show Product image fulltext OR not. Product Description– Allow to show Product Description image OR not.